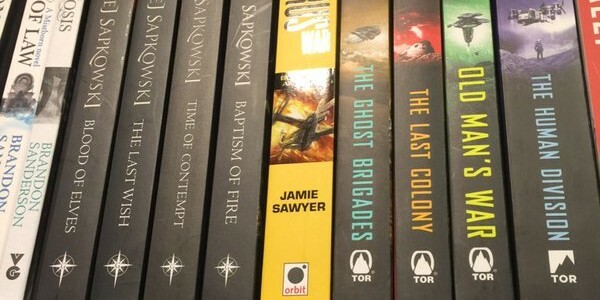 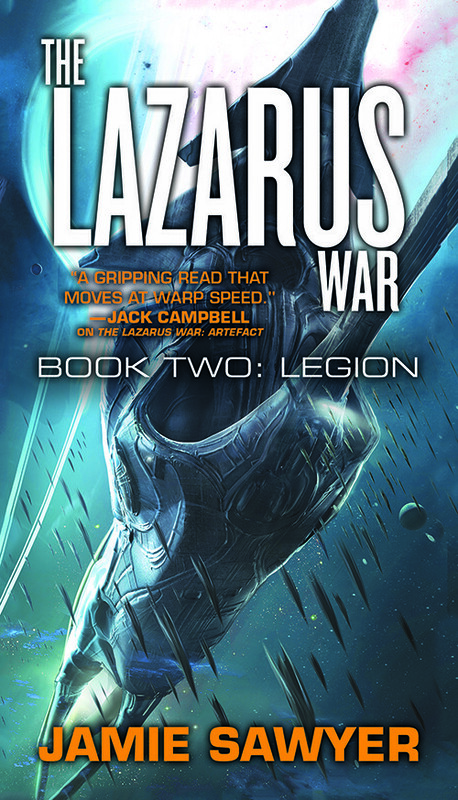 THE LAZARUS WAR: ARTEFACT released in UK today! 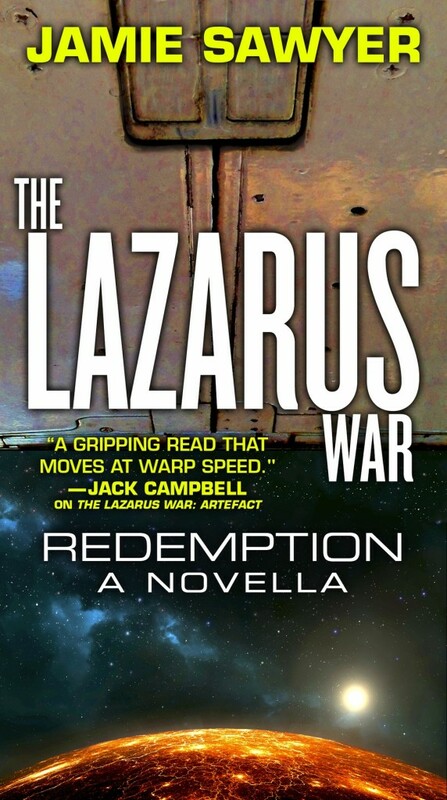 US version of THE LAZARUS WAR: ARTEFACT has arrived! 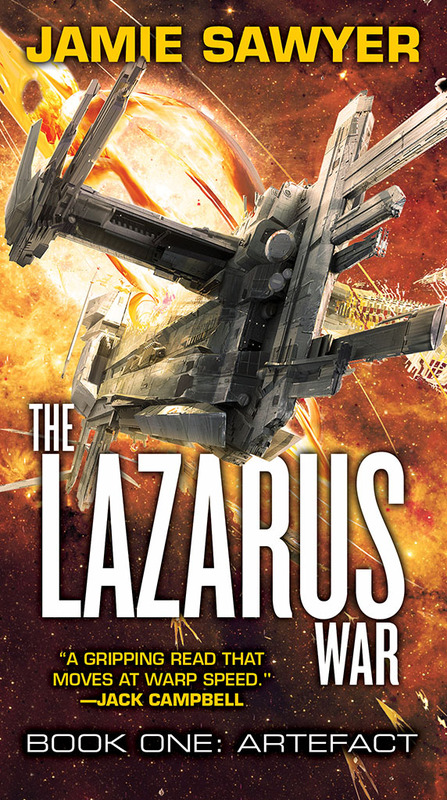 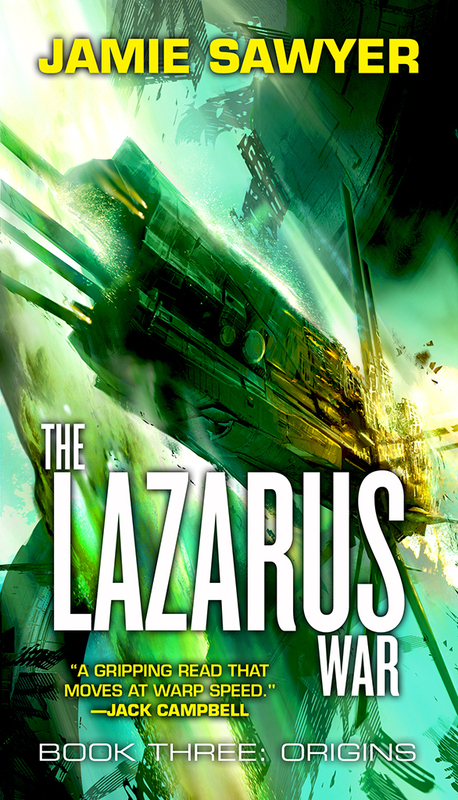 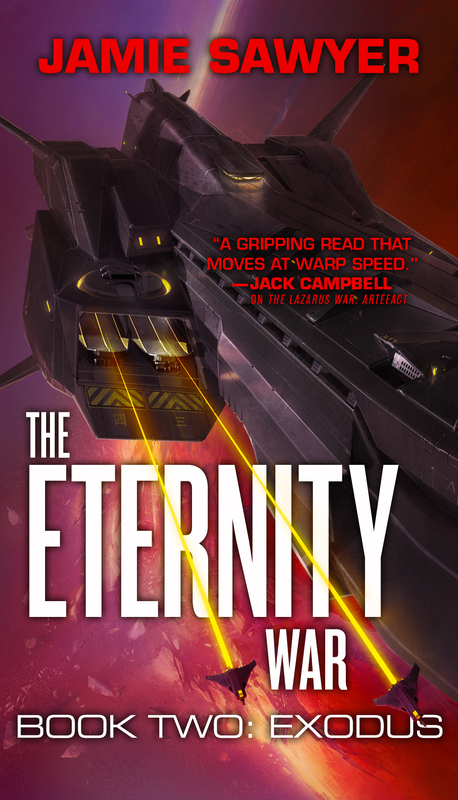 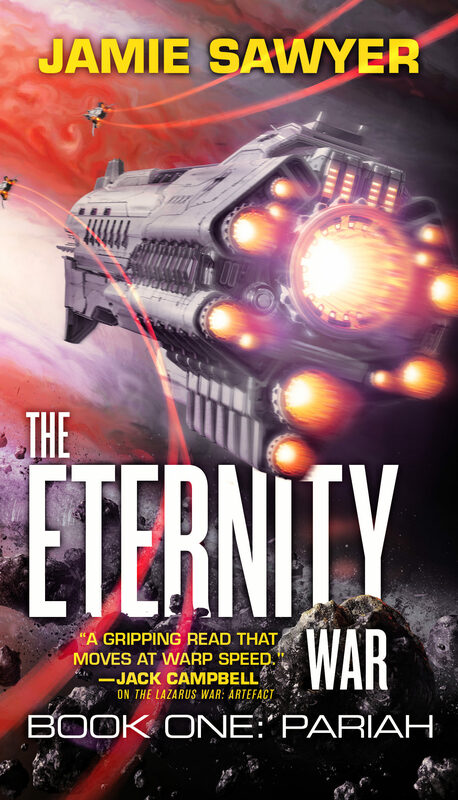 Goodreads giveaway: win a free copy of THE LAZARUS WAR: ARTEFACT!